«NewBorn» sublabel, Gramma Rec Limited presents the first release. They come from Ireland, with some smooth grooves on their brand new track «My Babe». Spinafly & Dj Kann has worked this out to be absolutely a «MUST HAVE» in your warm up set. The right mood, the right groove for a perfect flow. 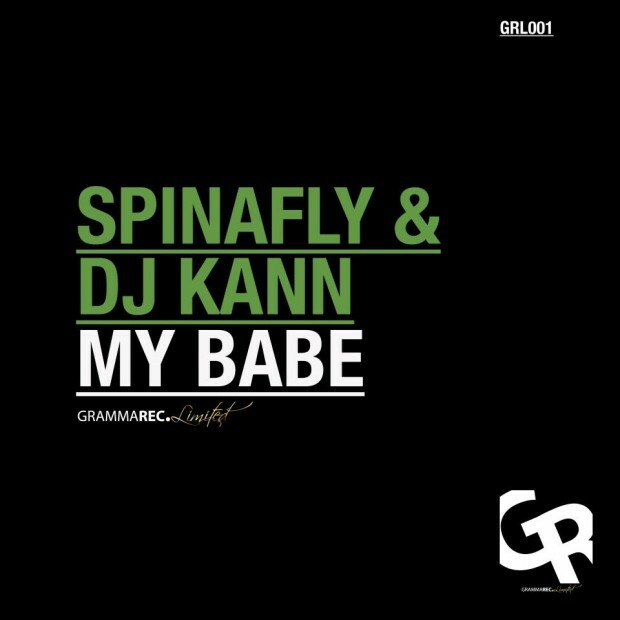 GRL001 Spinafly & Dj Kann — My Babe (Original Mix) by Gramma Rec. DCFE students aim for the charts with Nielsen Music partnership!